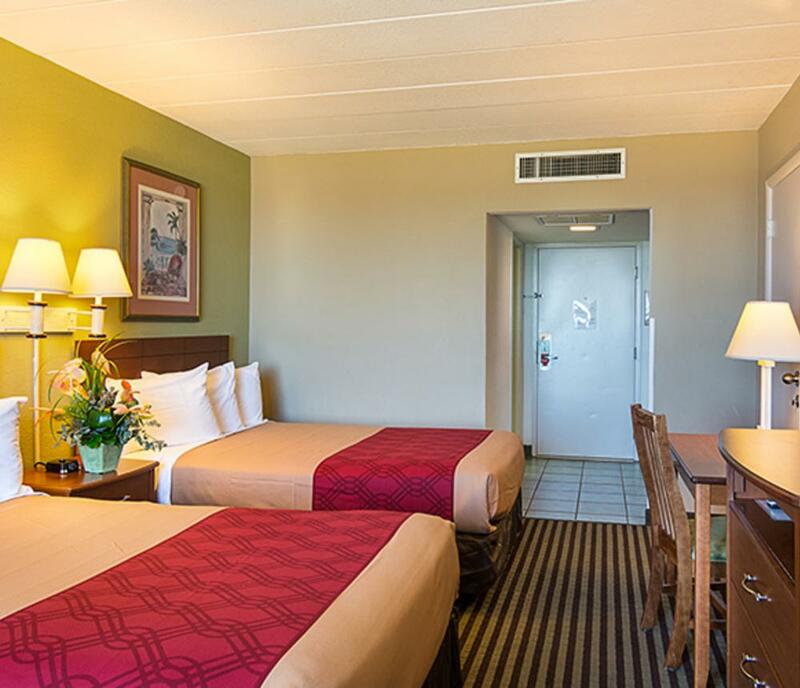 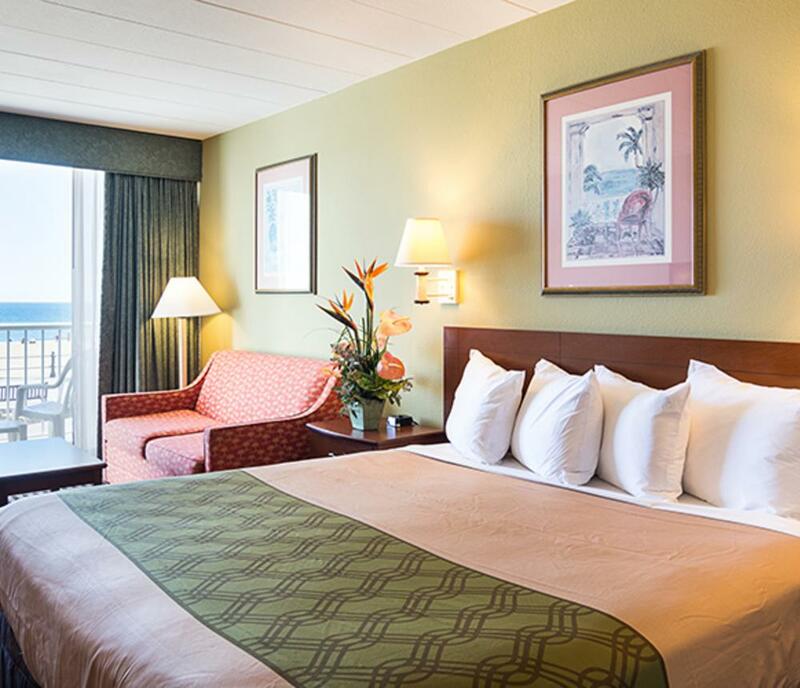 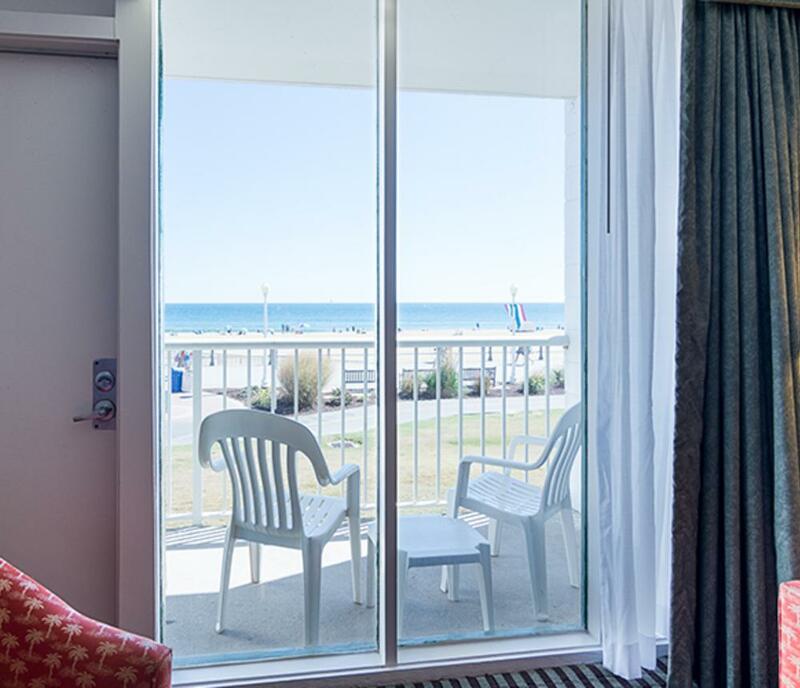 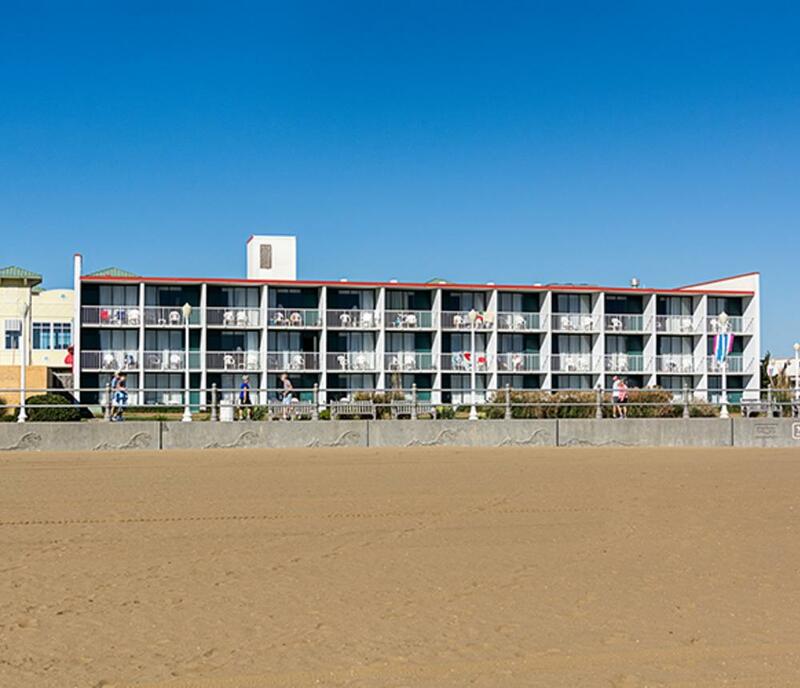 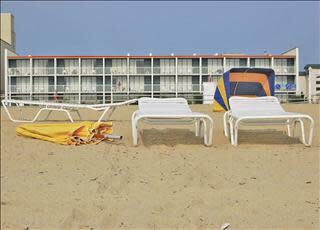 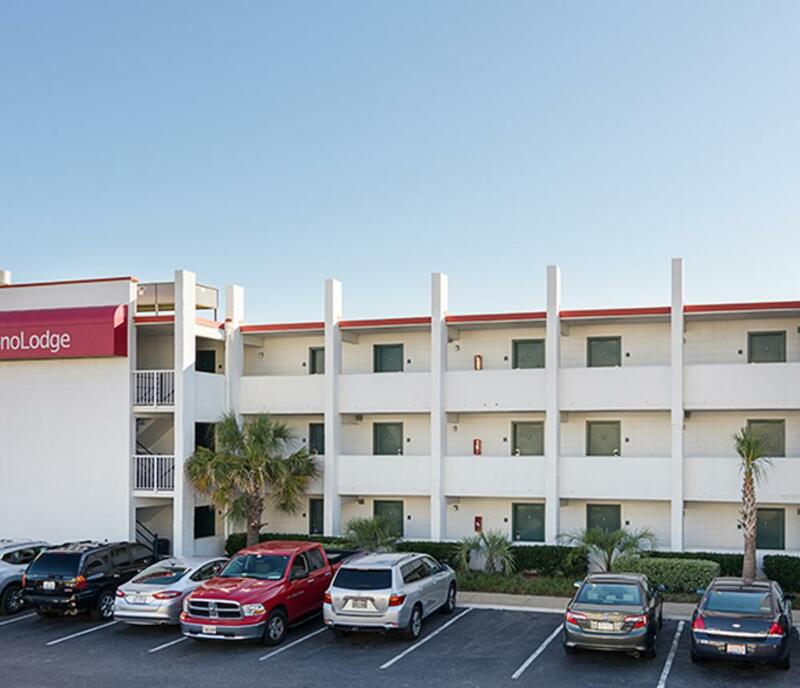 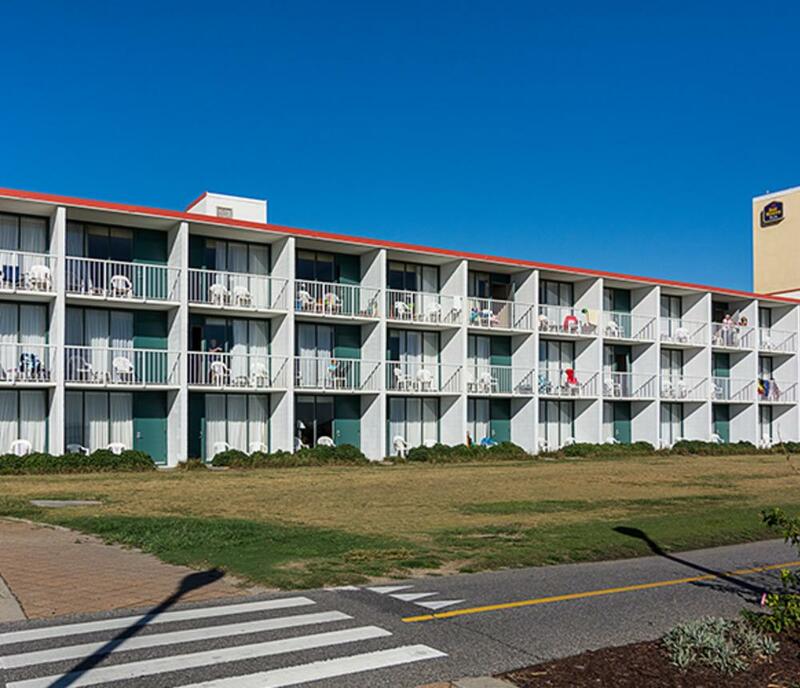 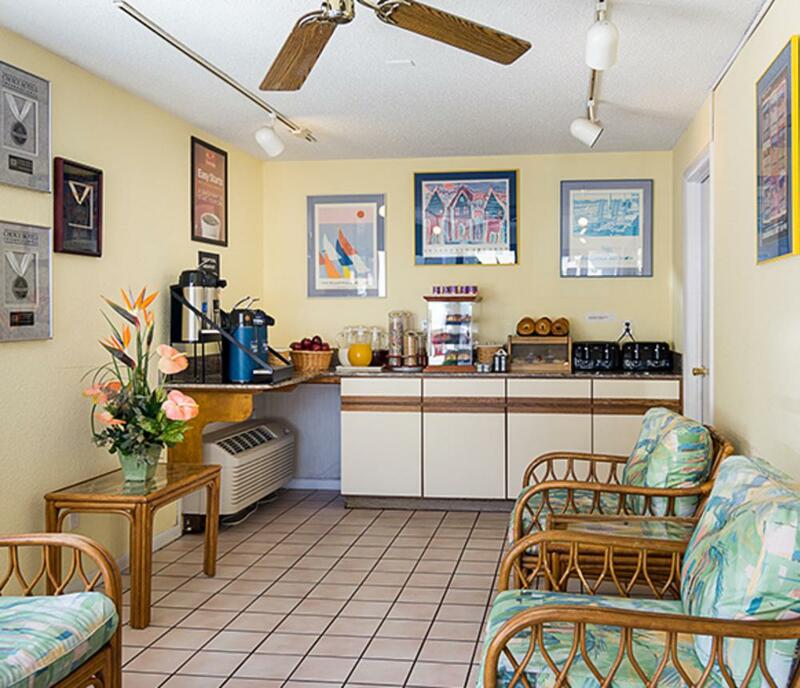 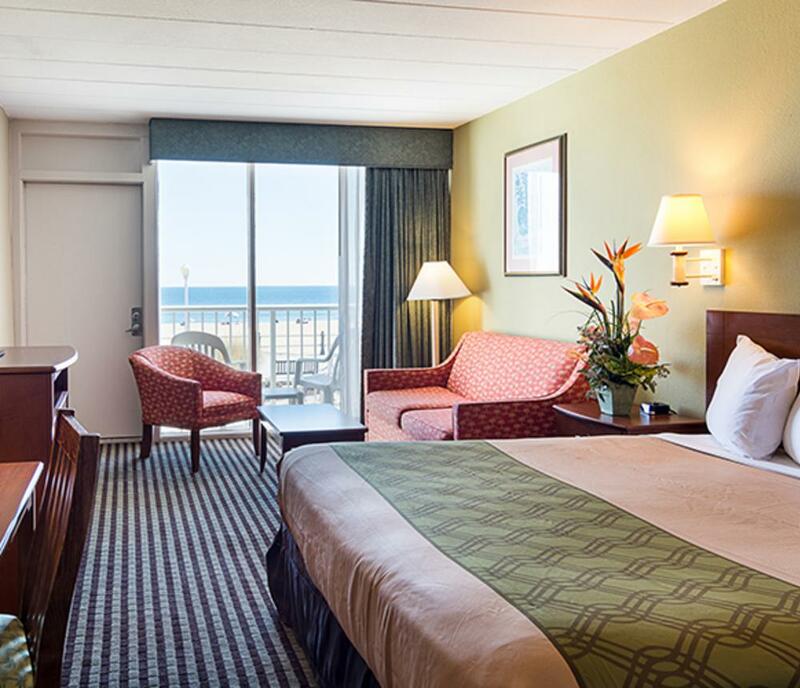 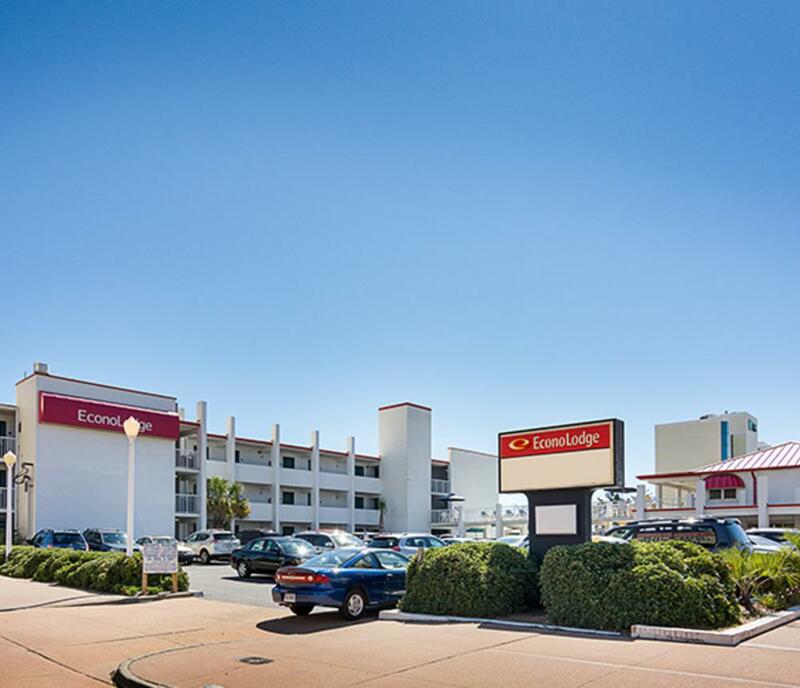 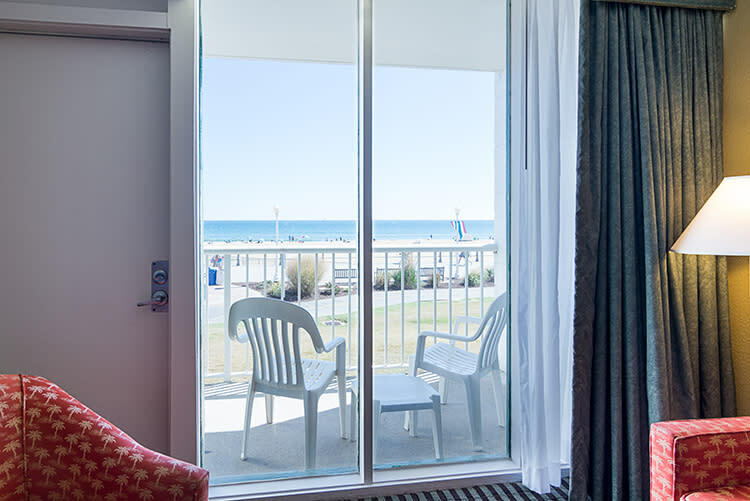 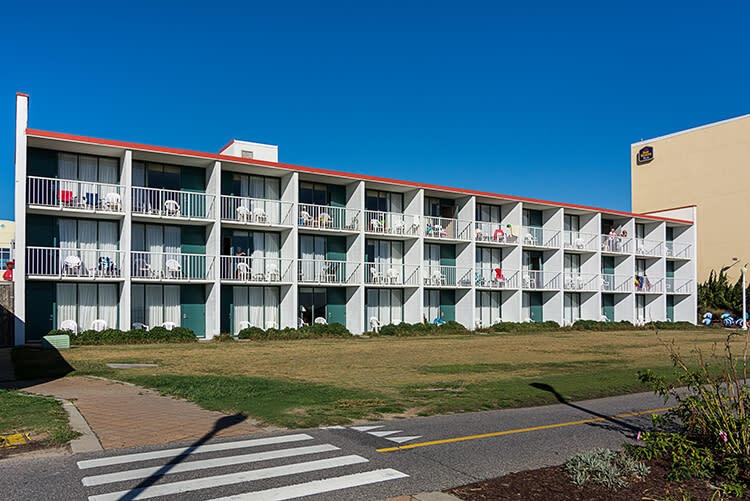 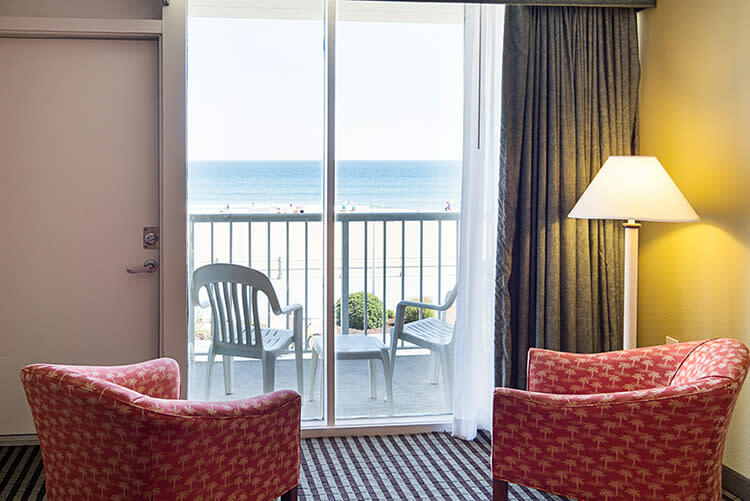 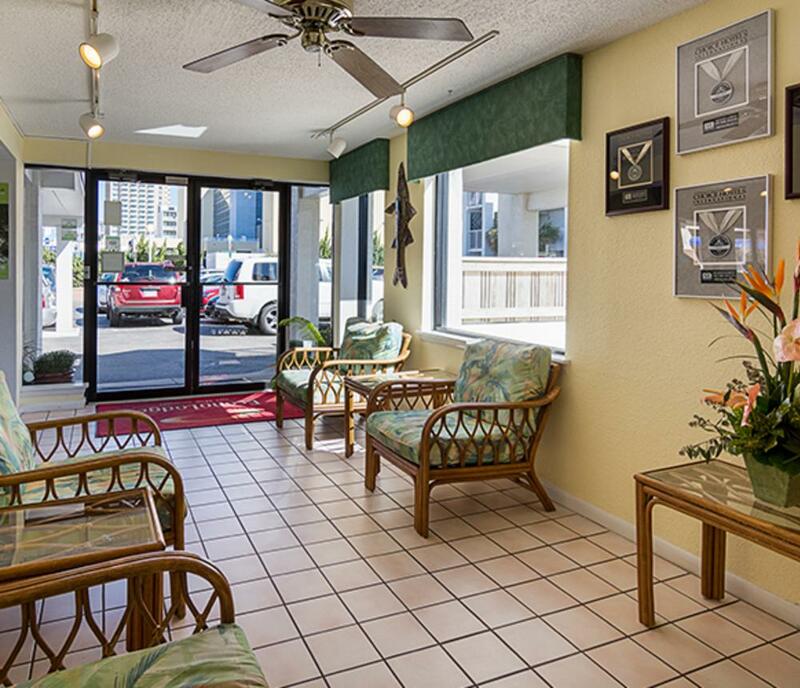 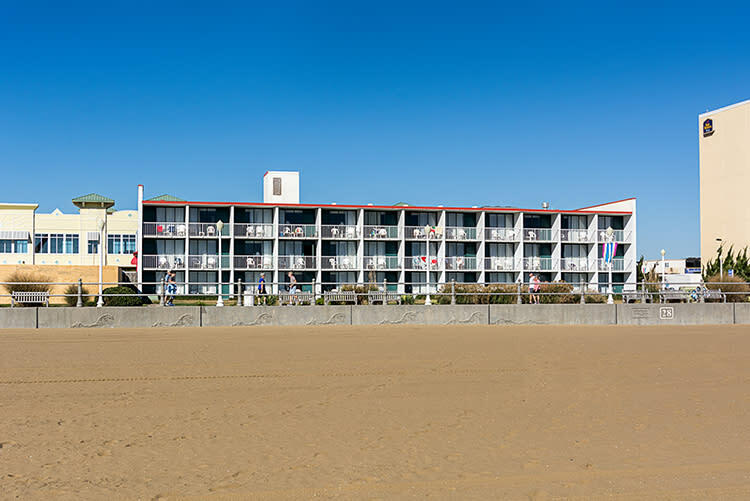 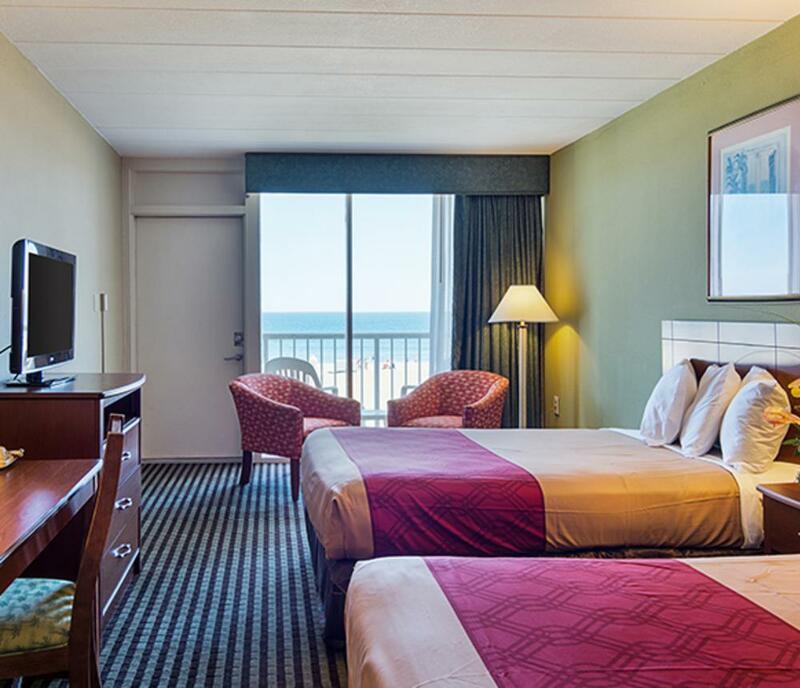 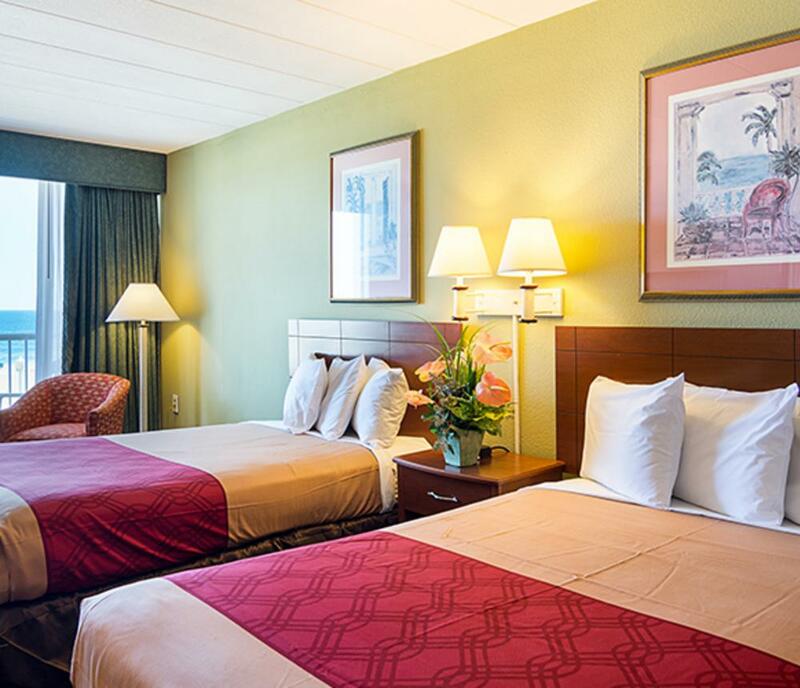 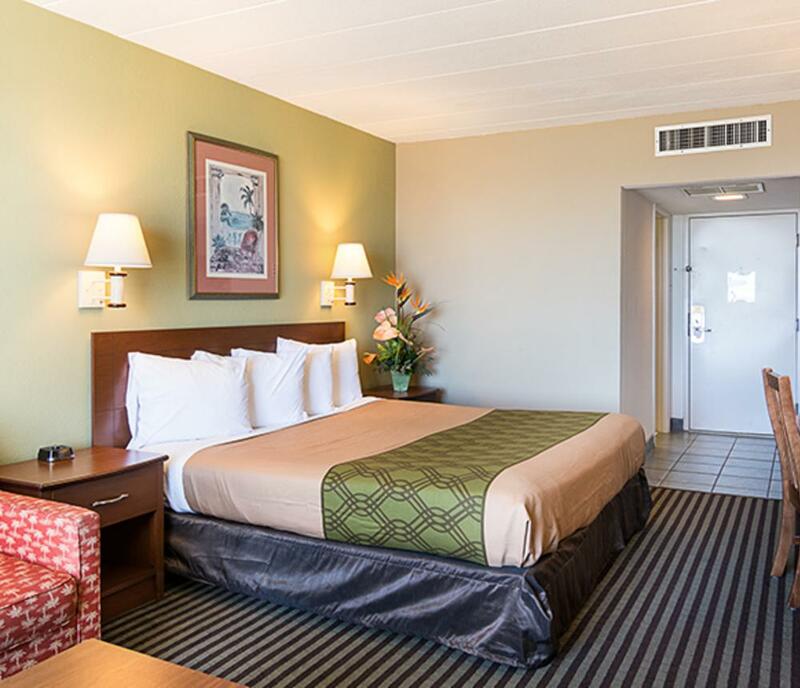 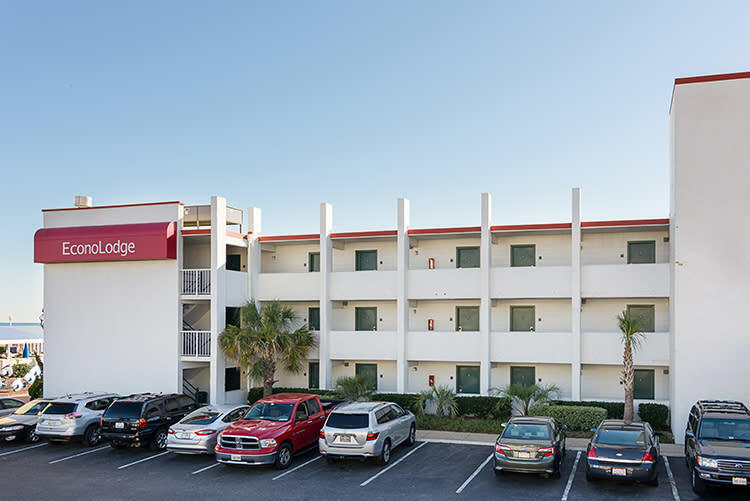 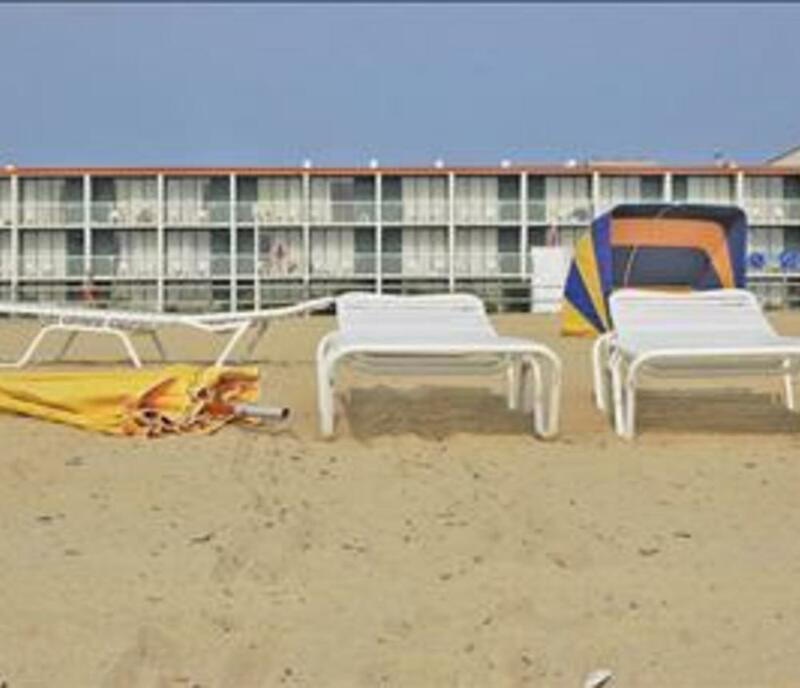 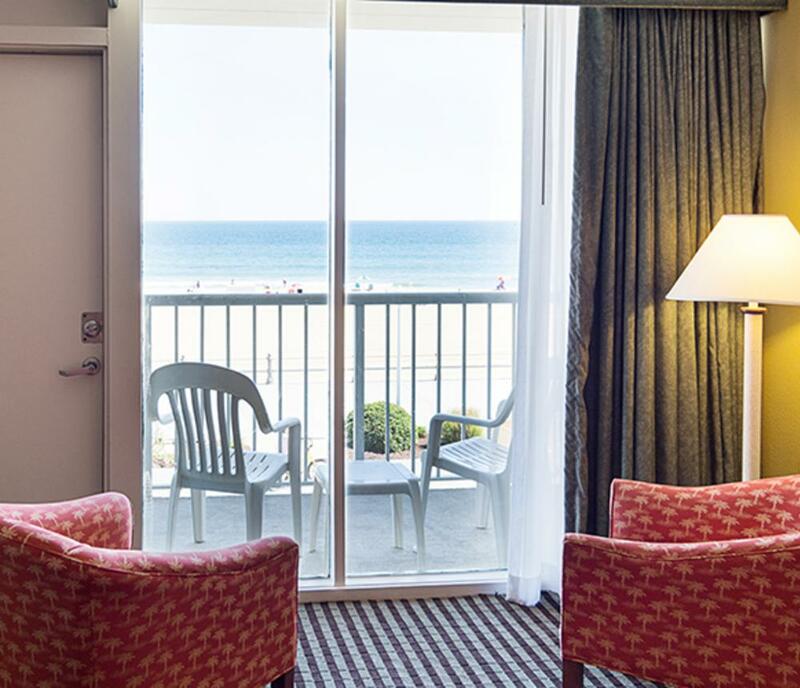 Oceanfront hotel with 36 rooms, serving free continental breakfast daily. 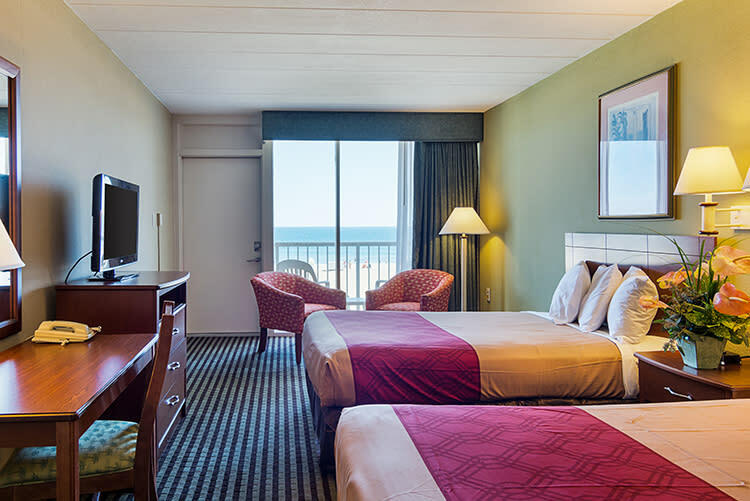 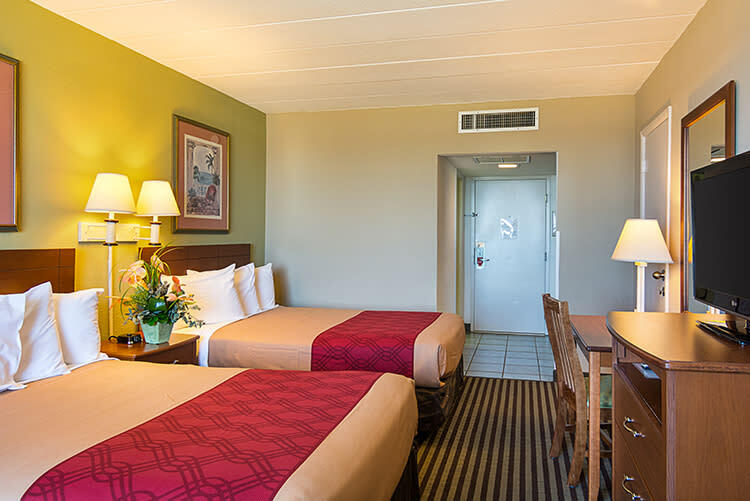 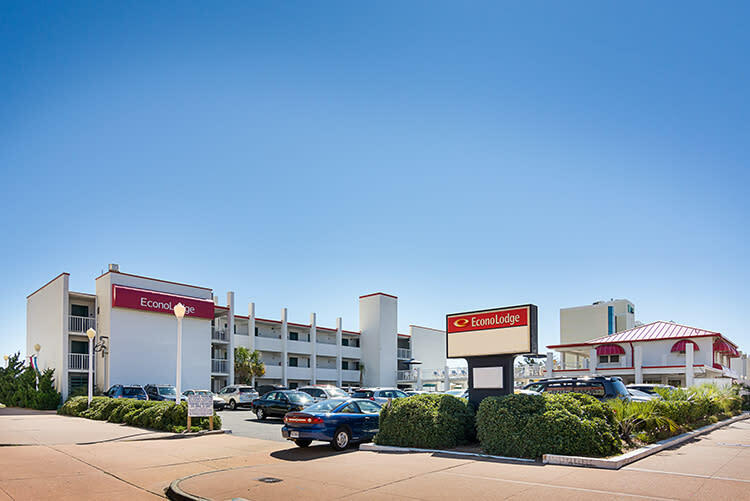 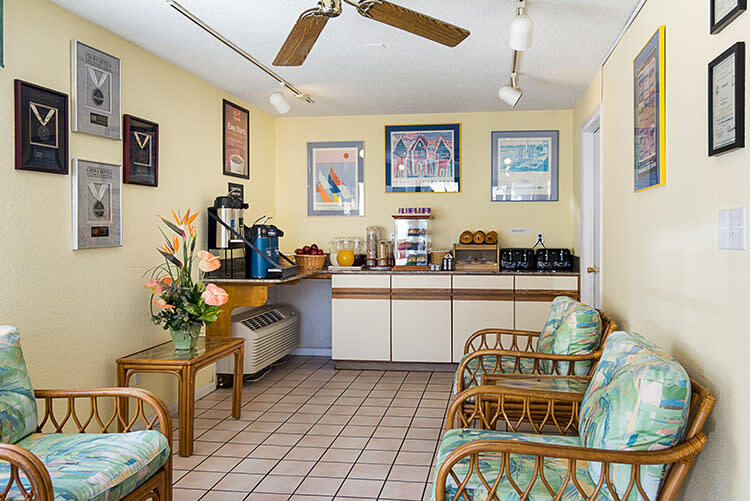 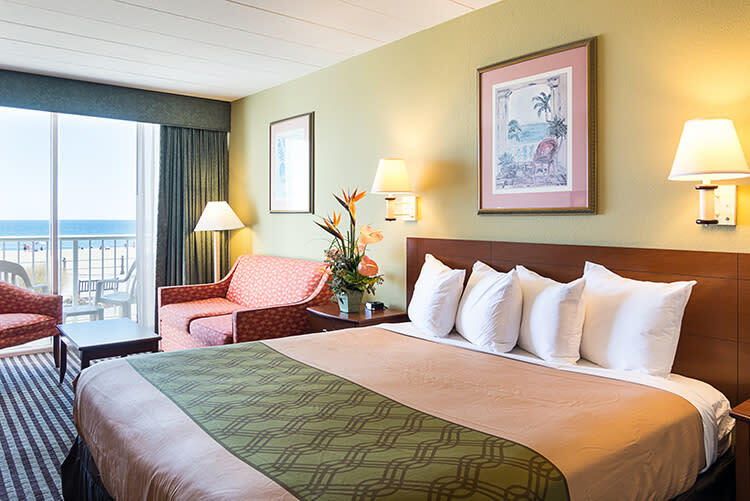 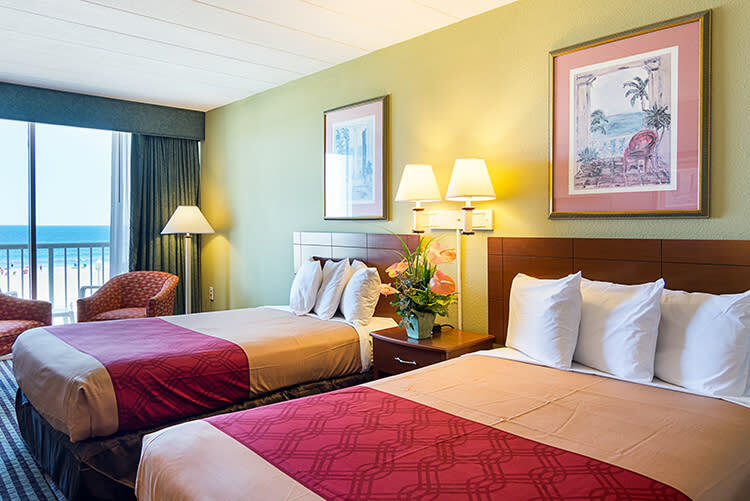 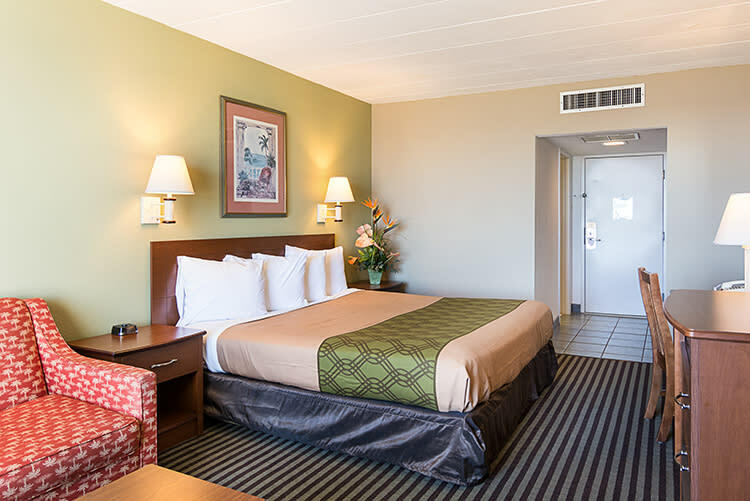 All guest rooms face the ocean and have coffee makers, data port phones, free local calls, irons, ironing boards, hair dryers, safe in room, microwaves and refrigerators. 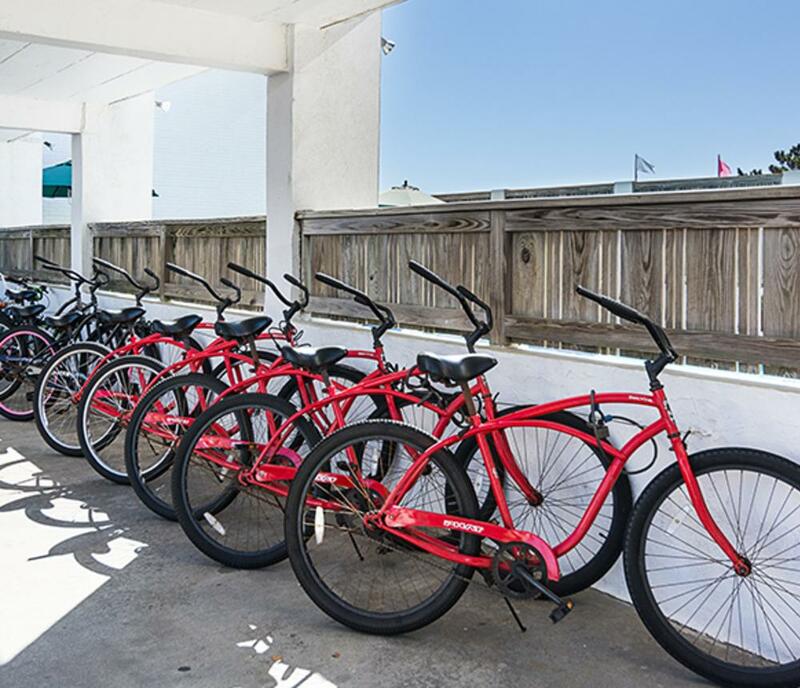 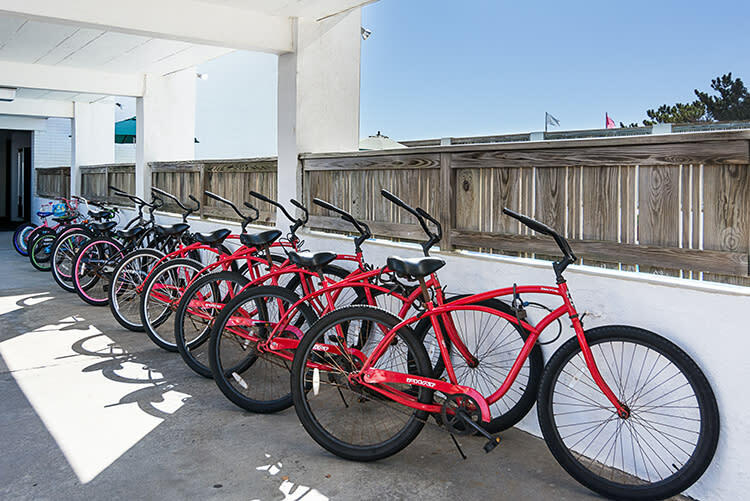 Outdoor heated pool (seasonal) and free bikes to ride on the boardwalk. 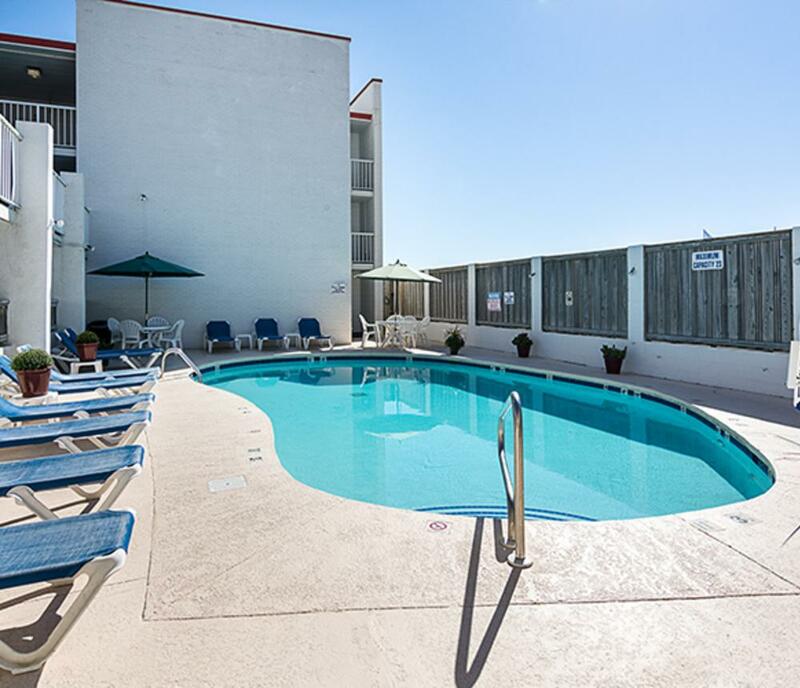 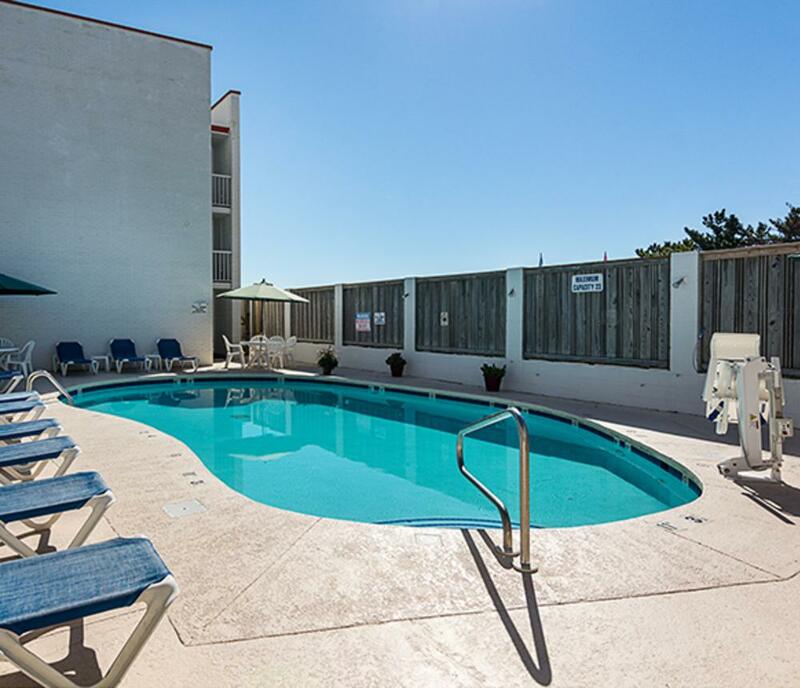 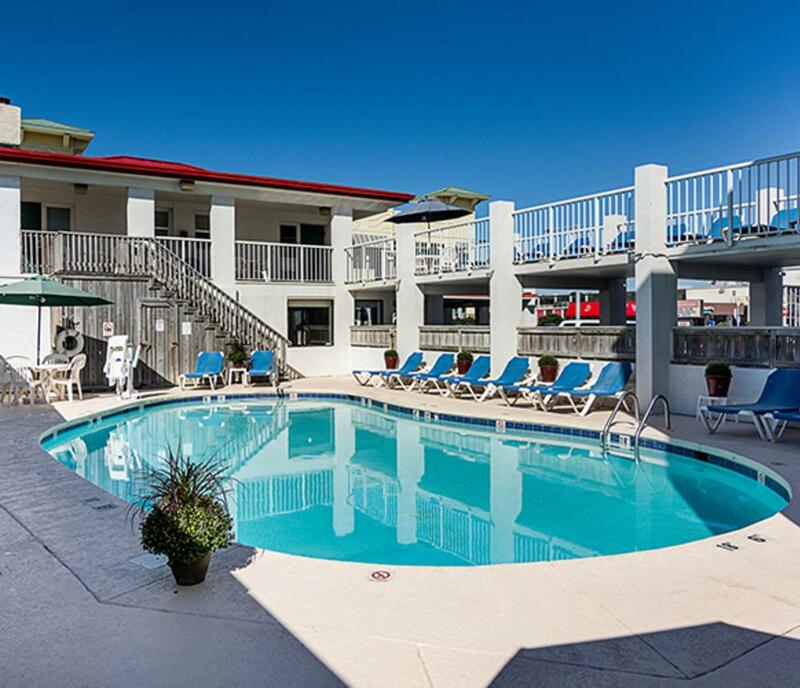 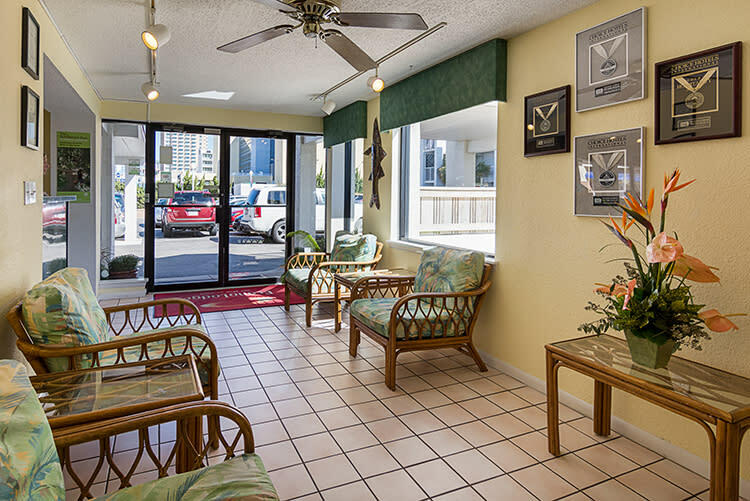 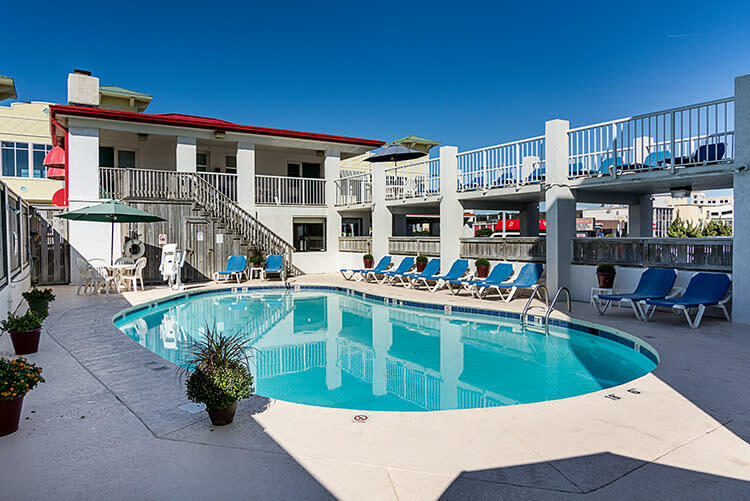 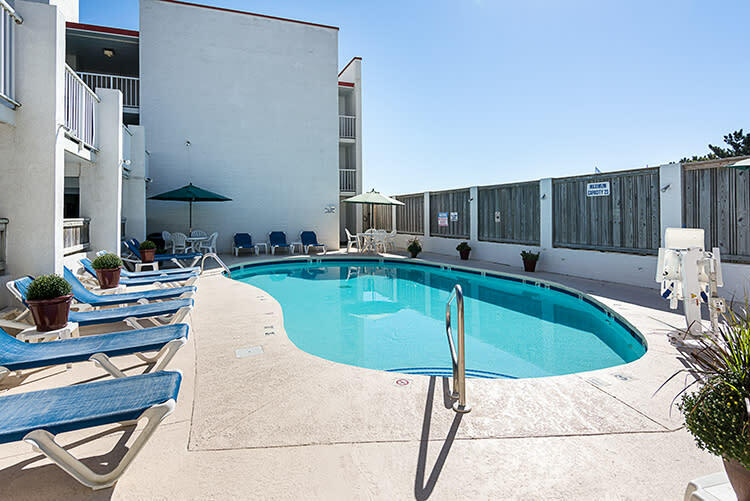 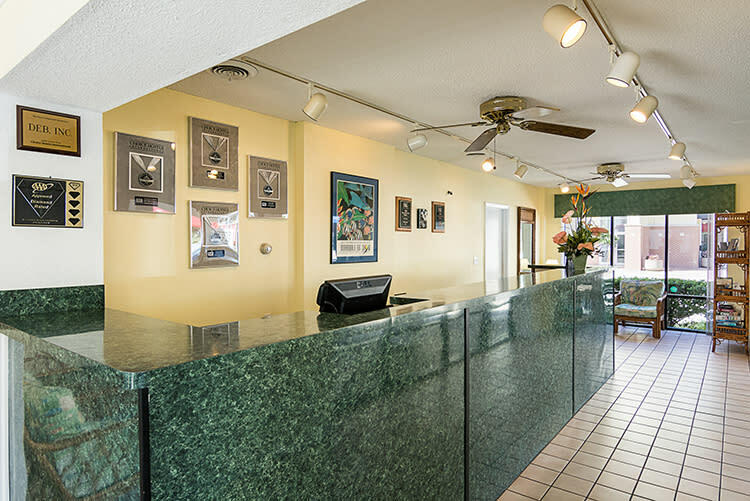 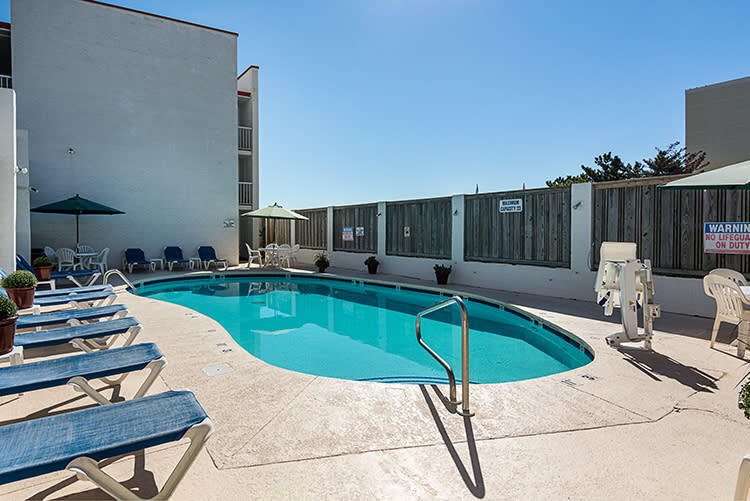 We also have 2 poolside non-oceanfront apartments. 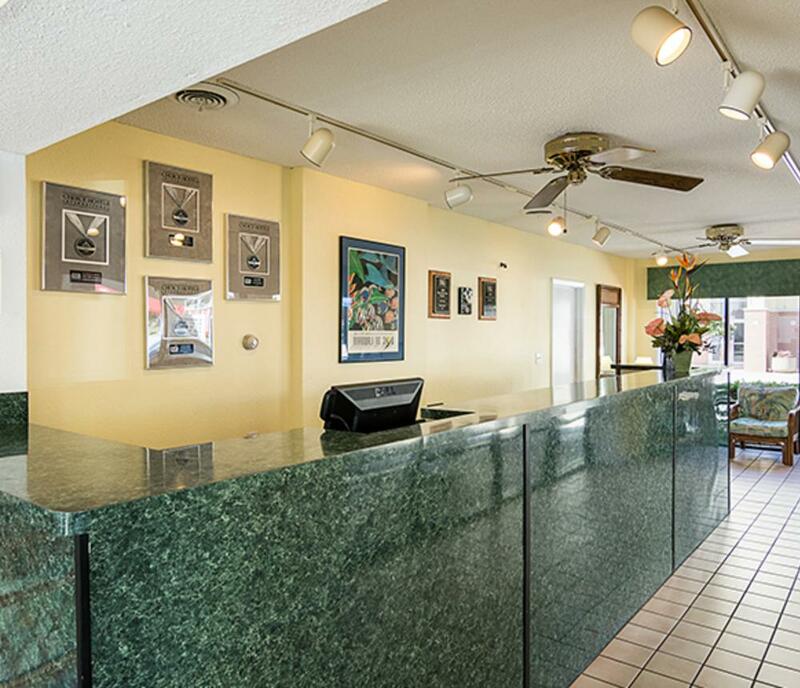 This a 3 story walkup property which is extremely clean and waiting for you.